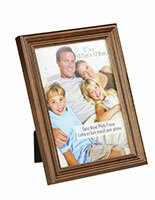 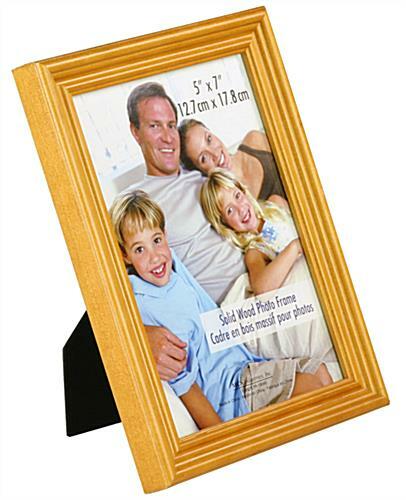 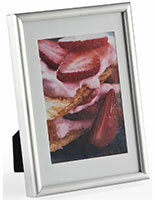 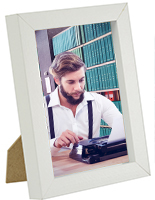 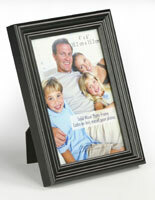 The oak picture frames are great way for showing off family photos. 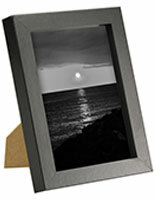 The wooden enclosures hold 5" by 7" prints in a vertical or horizontal orientation. 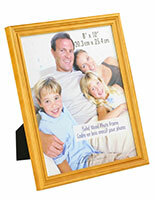 The picture frames, are able to be mounted to walls using hooks or they can be set on desks using the rear easel. 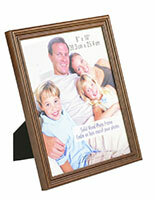 The displays feature solid construction and are ideal for more traditional or rustic decoration or images. 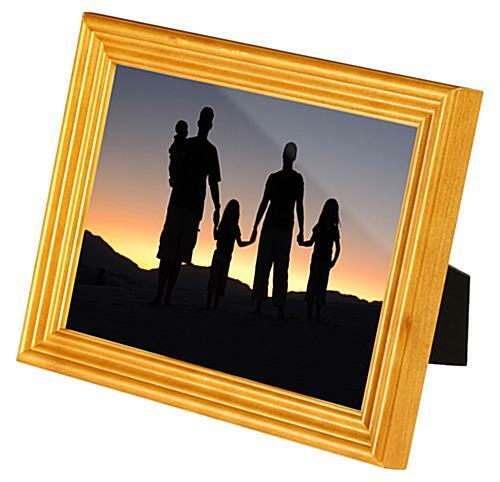 The frames have two hooks on the back and a double sided easel that make it possible to place in landscape or portrait views. 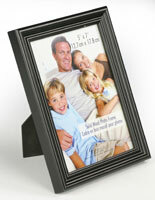 Changing pictures is easy and only requires the bending of the metal tabs, lifting of the backer, replacement of the image, and bending back the tabs.